What do you look for in a sleeping bag? 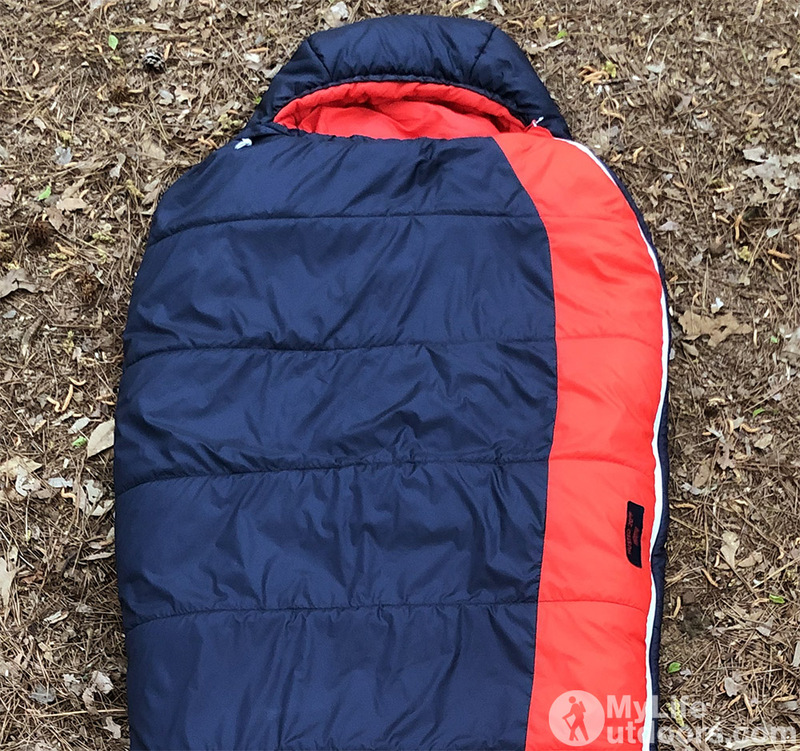 For me there are four main features that determine the quality of a sleeping bag. In order of importance. Warmth, Weight, Size, Cost. Okay maybe cost is up a little higher in importance than I’m letting on. After all I have always relied on budget sleeping bags and have never bought a bag over $150. 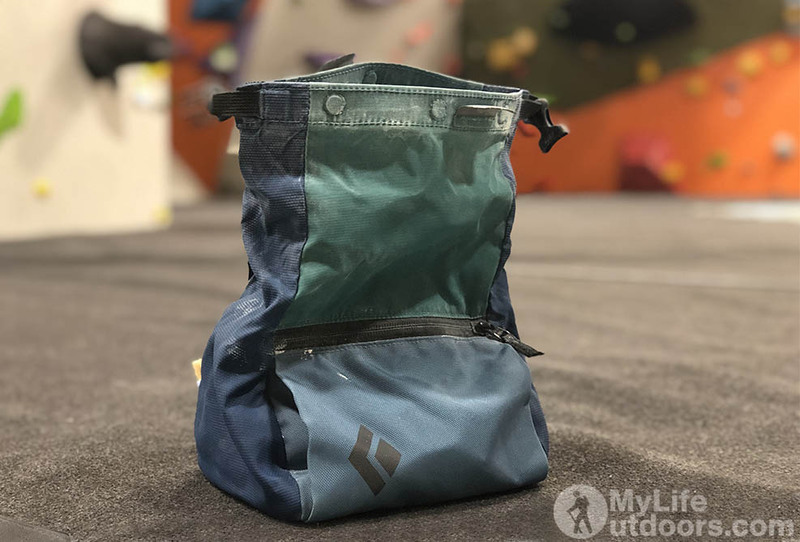 Awhile back I got tired of carrying my small drawstring chalk bag during bouldering sessions. At the gym I prefer bouldering over ropes due to the community that always seems to develop around a boulder problem. With that in mind I decided I needed a chalk bucket that I could share with that community as well.